In all the years I have been angling I have always taken notice of the moon phases. When I was young I probably heard older fisherman discussing such things along with wind directions and the like (folklore) and I was eager to take on board any tips I could get. I have always kept a moon calendar – there are lots of fishing calendars and moon phase apps available nowadays – and when possible I would always try and plan to be on the bank at the right times, if there is such a thing. So when is the right time? The sun, moon, tides and weather all influence fish activity. It seems fish tend to feed more at sunrise and sunset, and also during a full moon. The moon has a massive influence on tides, especially when the moon is at its closest point to the earth. 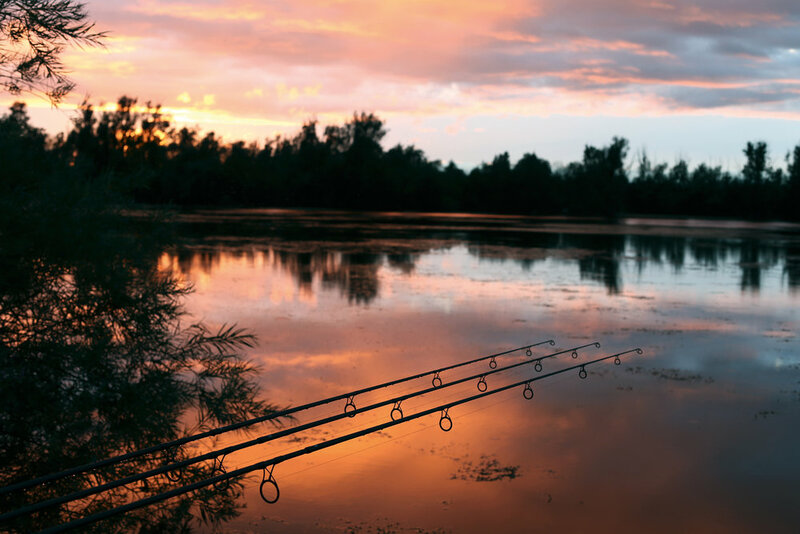 Let’s face it, we all go fishing as and when we can get time, and the best times are when the fish are feeding, and this seems to be dusk and dawn – that’s fish in general not just carp. When I think back to all my fishing I have had lots of first light takes – this is definitely a major feeding time. But during the 24-hour day period there are two other periods to consider – moon rise and moon set – because the moon has an effect on other factors surrounding the fish, including the live fodder they hunt. These periods are what trigger the feeding. Most of the time carp anglers will fish through moon rises and moon sets without even realising, as there is no visual light change. Last Christmas I was out in Goa. The fisherman there rely heavily on the fish they catch from the sea to sell at the market and I thought to myself they must really know their moon calendars and best tides, etc. During my stay we had the ‘super moon’ on January 31st – also called the blue moon or a total lunar eclipse. That evening we all watched the super moon rise above the palm trees. It was a fantastic sight. As I turned and looked to the sea all I was able to see was hundreds of lights from the fishing boats – I’d never seen that many before, they were all out in force and I assume were catching lots. They definitely believe in the effect of the moon on their fishing. That’s an interesting question and one which needs a lot more space than this to take on and answer properly. However, I will do my best to summarise. In short, the answer is a resounding yes, although I would caveat that slightly. Having spent over ten years talking to a huge number of anglers in our customer base, we have lads who literally go fishing whatever the weather/moon phase/temperature. 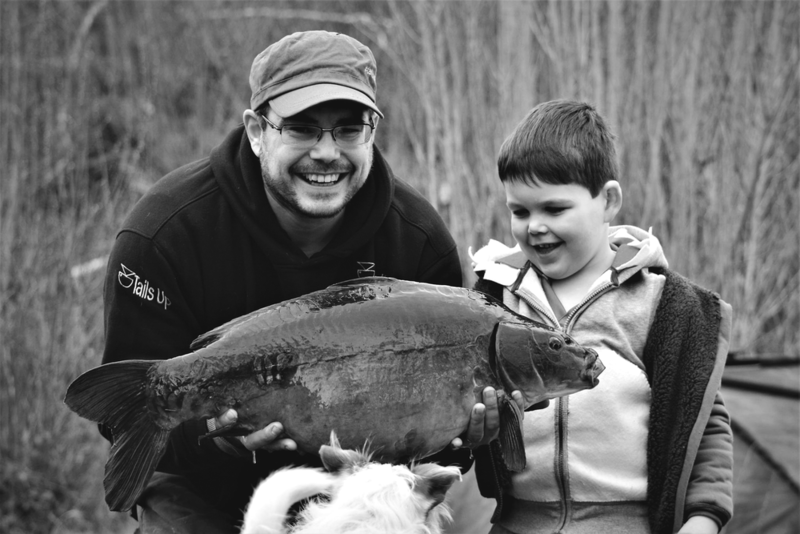 We also have a small number of anglers who absolutely plan their campaigns and sessions around phases of the moon. To answer the first question; I don’t think from everything I have seen and heard that there is one phase that is better than another, but to answer the second, I absolutely think that certain fish have a tendency to get caught around certain moon phases compared to others. The lads I mentioned above (who won’t thank me for naming them in print) all have a great track record of nailing target fish after studying their catch reports and patterns and even go as far as booking holiday around times when they believe their target fish are due and they have a tendency to get it right time and time again. Coincidence? I don’t believe it is. By way of example one of my team caught the big mirror Roids from Kingsmead Island Lake back in 2013 before it became ‘known’. 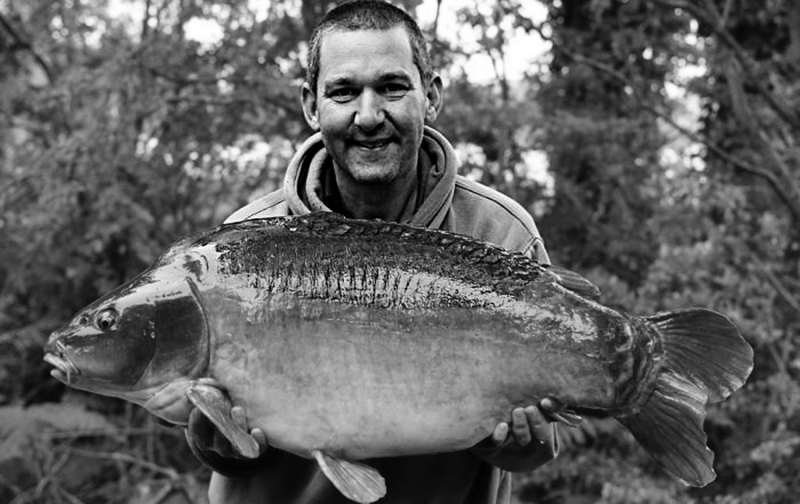 He’s a bit of a carp nerd and went back through its two previous captures that year and realised it had been caught three times in a row within a fifteen minute period either side of a perigee of the moon on the same phase each time. Coincidence? Again I don’t believe it is. Beware the were-carps! They only come out on a full moon and they are ravenous beasts that will gorge on anything they can nibble... Is it me, or is a lot of utter piffle written about moon phases? For the love of God, let’s be a bit pragmatic about this and think about it in a way that’s logical and based on common sense. When we’re trying to definitively pin down the effect of a single environmental factor, that may or may not have some kind of influence on the feeding habits of the carp we fish for, it’s always going to be a bit ‘muddy’ and confusing. It’s not like we are able to control (or even accurately monitor) the key feeding factors around the rigs – factors such as localised water temperature, dissolved oxygen and ammonia in small bodies of water like we can in tanks. The other factors that vary, such as light intensity and photo period also blur the mix... And please don’t get me started on the very concept that the carp are attuned to the moon through some evolutionary link to ‘when they lived in the sea’ or the Taser is coming out! I’ve certainly fished on waters and seen ‘apparent’ patterns that would seem to show a peak in captures on the prime moon phases – so my own gut feeling is there has to be an intrinsic link. But despite that I don’t believe for one second that it’s anything but a reaction to invertebrate migration and hatches. I don’t believe in fairies, or pixies, or even the supernatural – and I certainly don’t believe that carp know what moon phase it is! But I do think that the feeding stimulus of a sudden abundance of the carp’s natural food appearing (or perhaps that should read ‘becoming active and therefore excreting the organic compounds that carp are attuned to’) is a far more likely/logical scenario that fits neatly in with our observations of the aquatic world. Either way, it means that waters with the correct invertebrate populations should have a propensity to be affected more positively and fish that are more attuned to natural diet will potentially drop their guard in these periods too. Or is that one assumption too far?